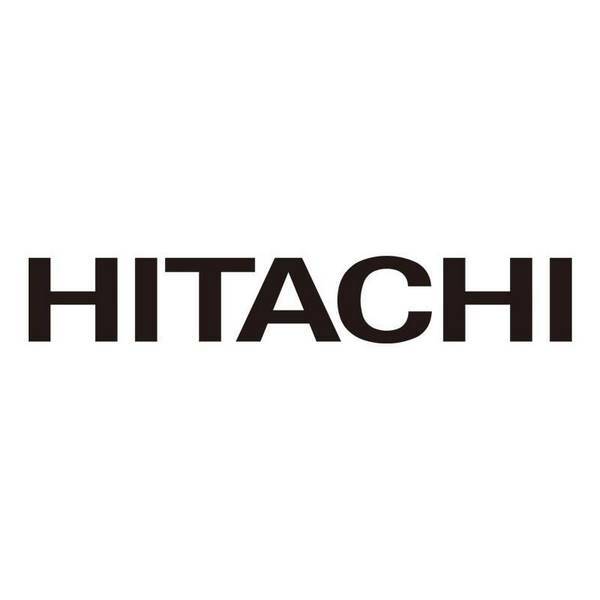 Hitachi Global Storage Technologies is an American company located in San Jose, California. The company was created on the 1st of January 2003, following the merger of Hitachi's storage and IBM hard drives business. Hitachi has 14 subsidiaries worldwide and employs 24,000 people.